Don't you love breakfast for dinner? 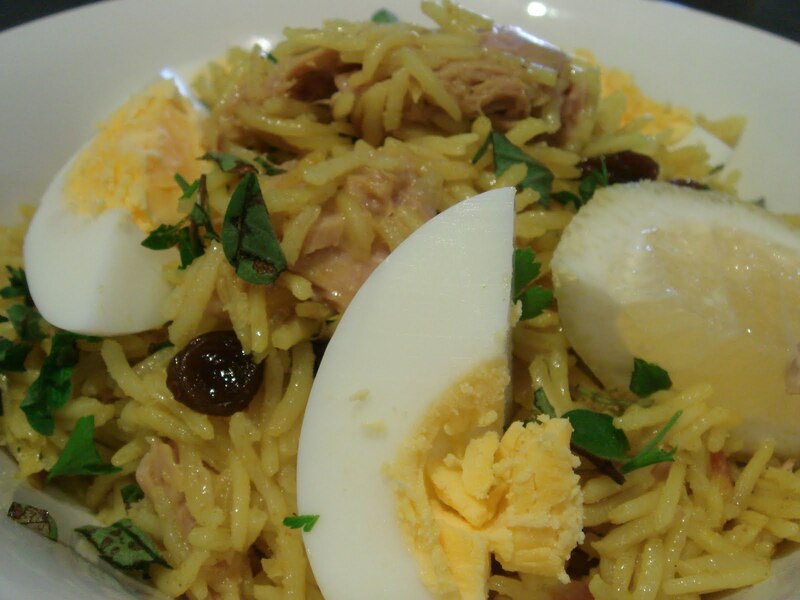 Kedgeree, which usually contains cooked smoked fish, rice, eggs and curry, is known to be eaten for breakfast throughout the UK. It is believed that the British soldiers brought it back home after enjoying eating it in India. 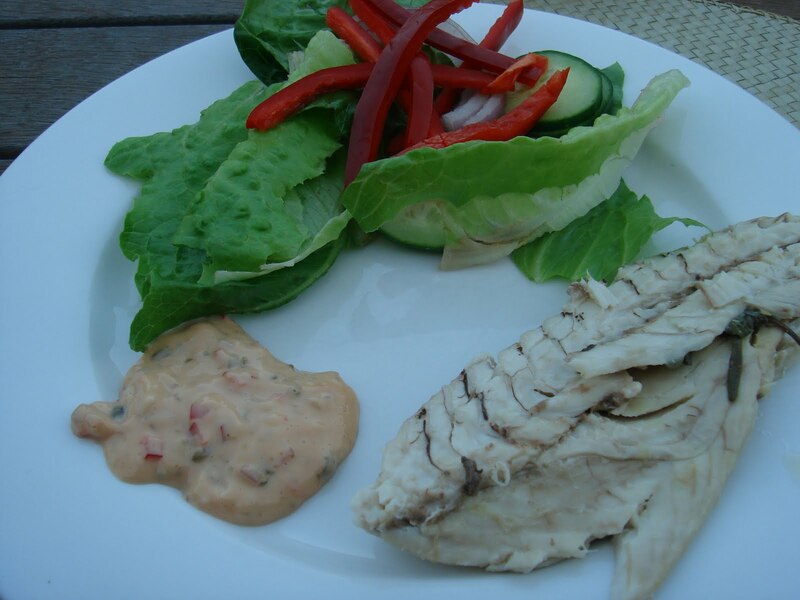 It is now a popular breakfast meal using left over smoked fish though it can be eaten any time of the day. I was really happy when I found this at a local fish monger. It's kippers. 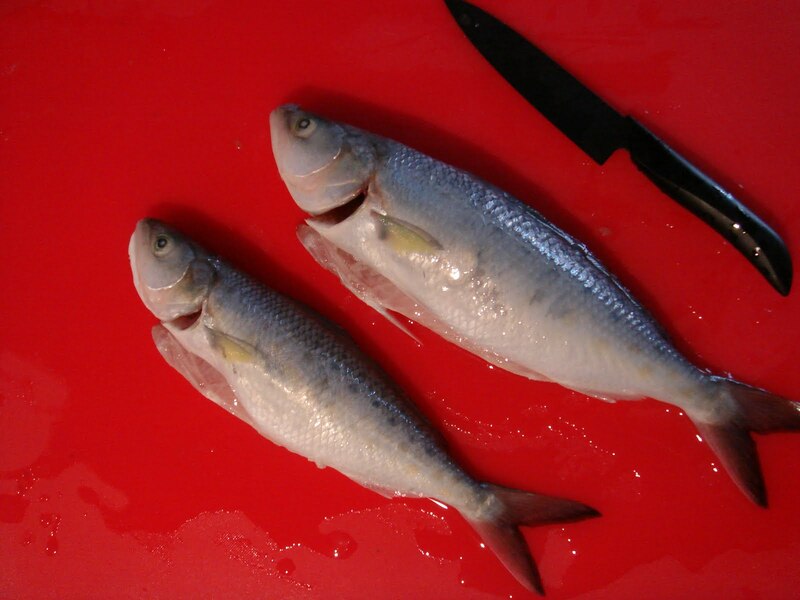 Kippers are smoked herring that has been split, salted or pickled and cold smoked. 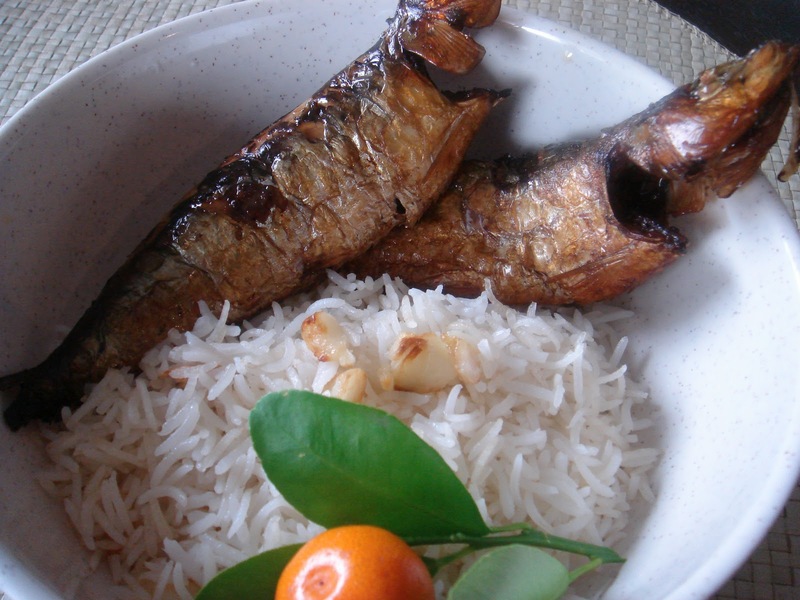 It reminds me of the Filipino smoked fish, tinapa. 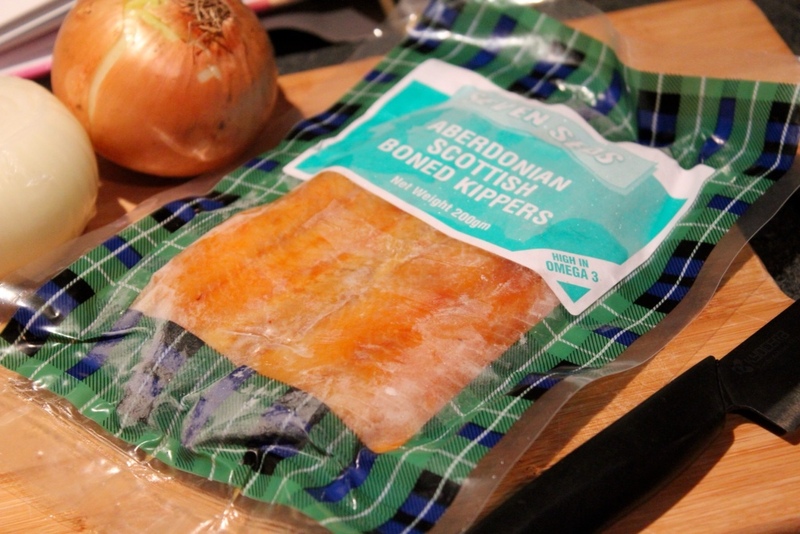 If you can't find kippers, you can use any smoked fish you like or even just used poached salmon. 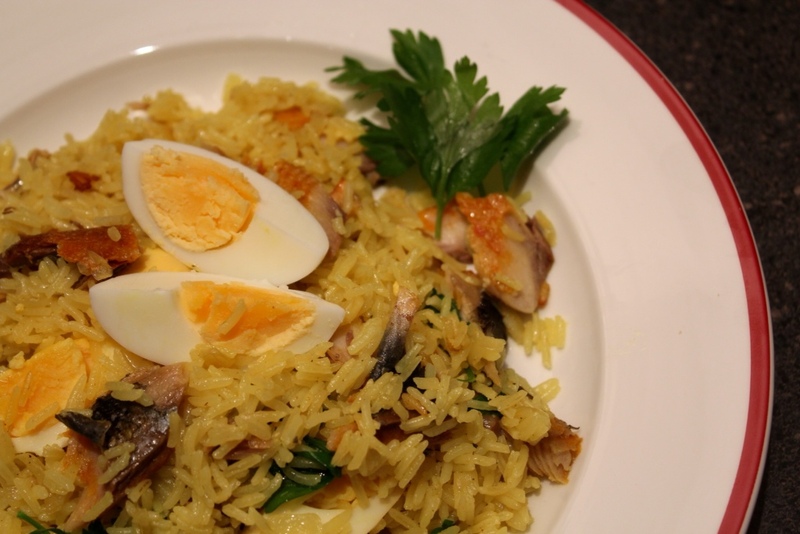 I knew I wanted to make kedgeree as soon as I saw the kippers. I made it for dinner and my English hubby loved it. It now makes the dinner table often. 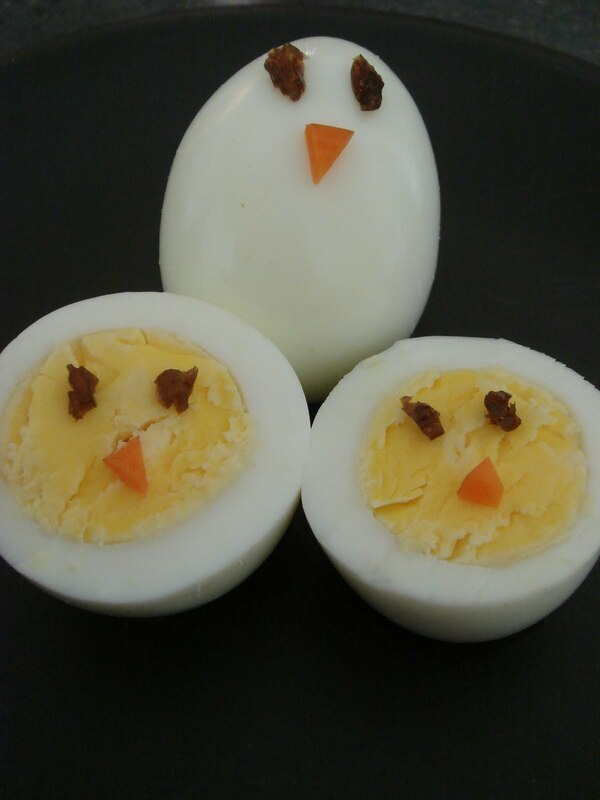 For this recipe, I used a few different recipes I had and combined it to make my own. Add the curry and turmeric powder and cook for a further minute. Add the rice and stir to mix. Add the stock and bay leaves. Bring to the boil and let simmer for 10-12 minutes. Meanwhile, boil the kippers according to packet instructions then flake gently. 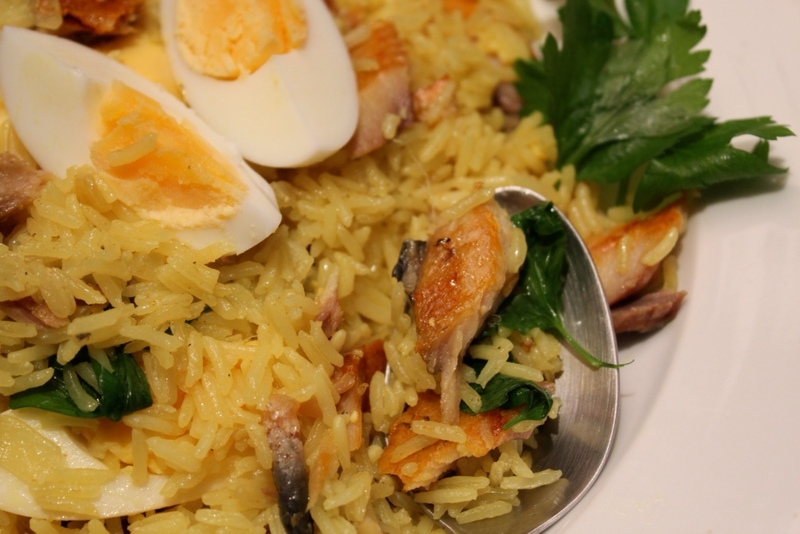 Uncover the rice and gently fork the kippers and boiled eggs through. Cover and cook for a further 3-4 minutes. Add the lemon juice, parsley leaves and salt and pepper to taste. Coles has just announced that 100% of Coles brand food and drink products are now free from MSG (Monosodium Glutamate) and artificial colours. 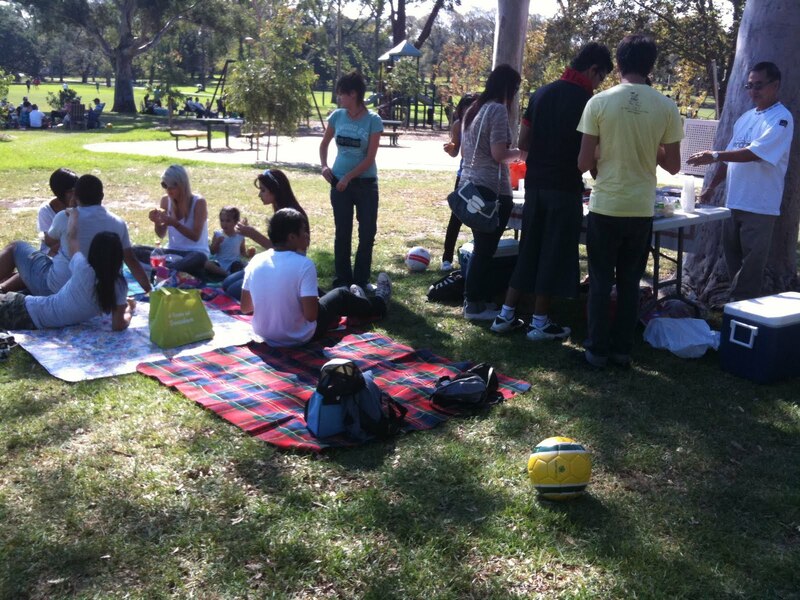 Products include confectionery, bakery, dairy, savoury snacks, marinades as well as many other food groups. 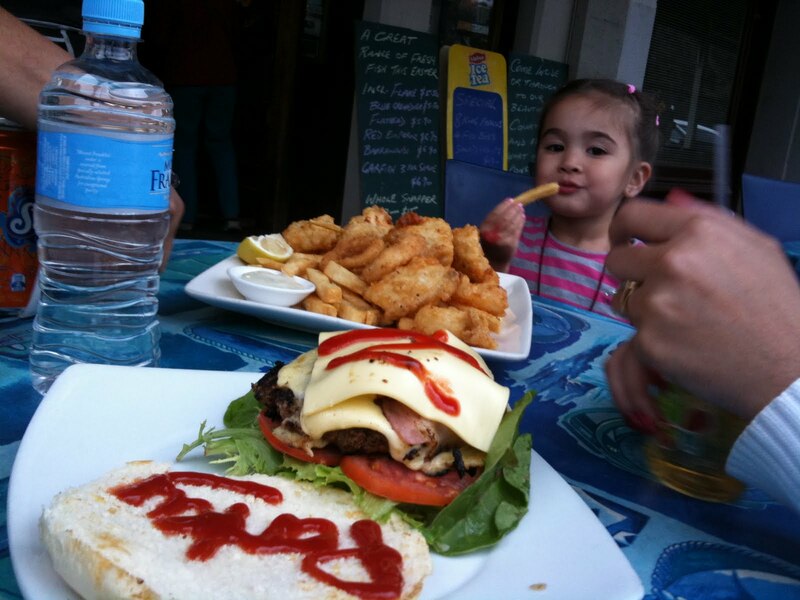 Having a young family, I am careful with what my children and husband eat. 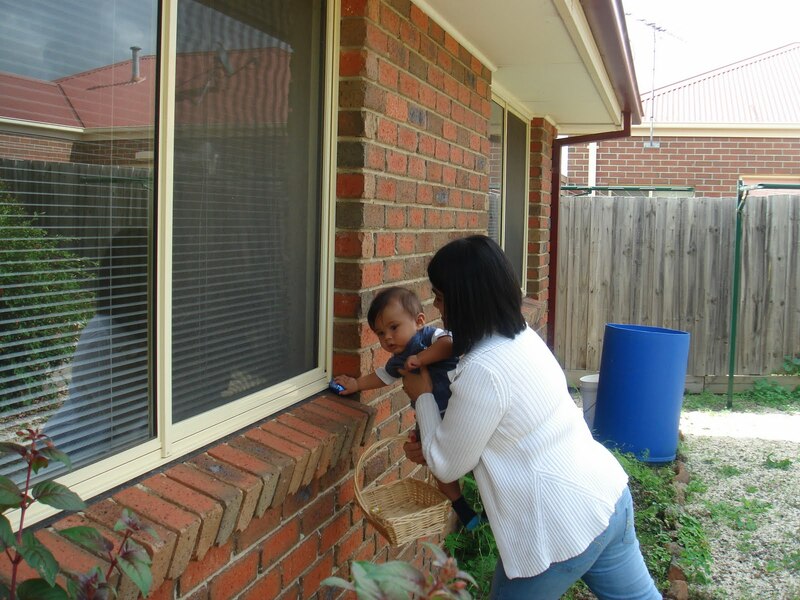 Like most Australian families, I try to give my family food that is not only free of additives and MSG but food that is cheap and most importantly tasty. 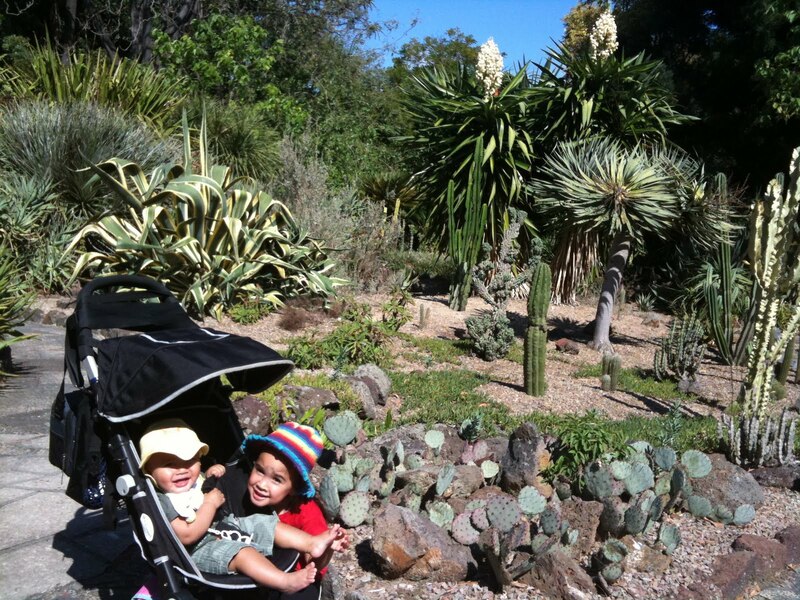 Having young children, colour additives is one I really look out for. There has been studies that there are links between children and artifical colours in drinks and food. 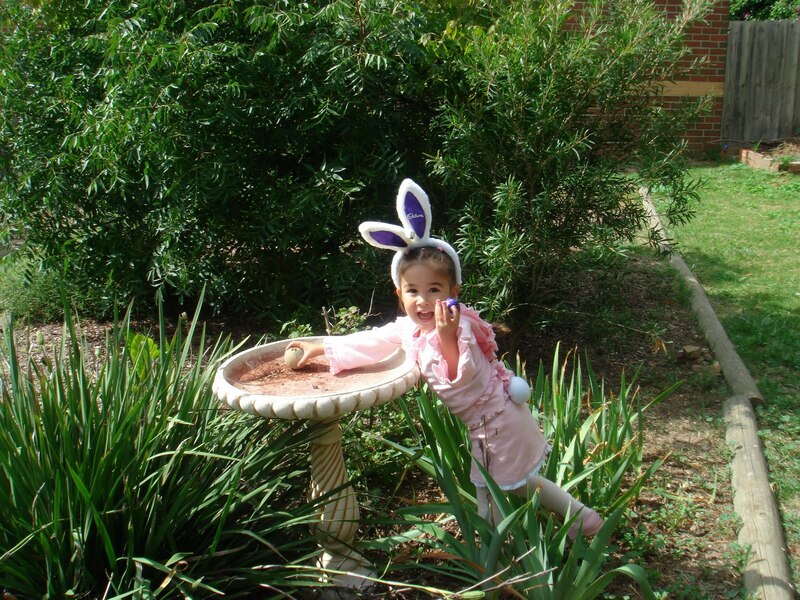 Colour additives can lead to hyperactivity. Having a 2 and a 5 year old, I don’t need help in that respect. I was given the chance to taste test a few of their MSG and artificial colour free products. I was given to try out the Coles brand Mexican range. 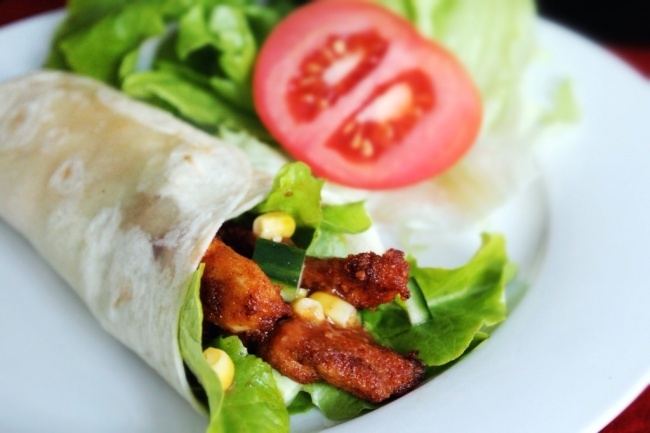 Chicken burrito with corn. I used the Burrito kit with this meal. The seasoning I used on the chicken was full of flavour and the tortilla was flaky. 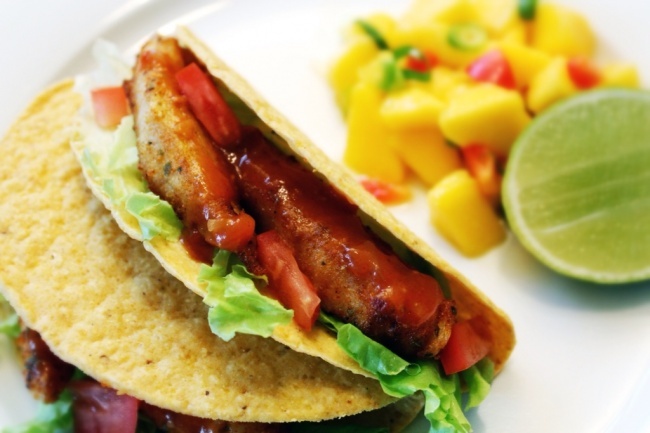 Fish tacos with mango salsa. I used the taco kit which came with tacos, seasoning and salsa sauce. I don’t usually have fish tacos but I wanted to try it with the seasoning. I was expecting the seasoning to be too strong for the delicate fish but I found that it was a right balance. 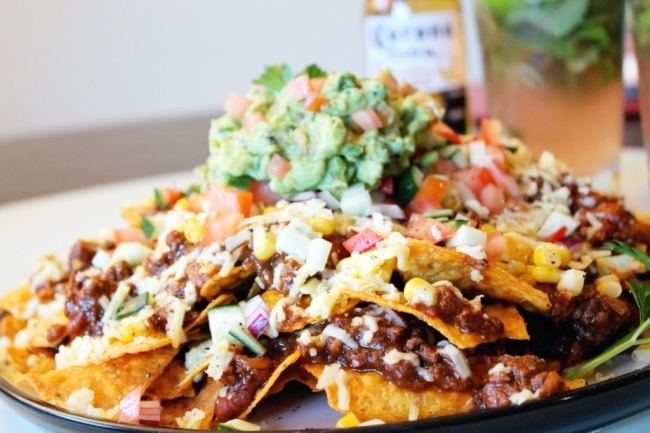 Nachos. I used the corn chips and the Mild Mexican sauce. Hubby cooked his famous ChilliCon Carne with the can of tomatoes and Coles Mexican beans. The corn chips were full of flavour and crunch. The Mexican sauce was tangy and freshened up the chilli con carne. All up, the family enjoyed our Mexican week of dinners. I would definitely use the Coles brand Mexican range again. I won’t be reaching out for that “yellow box” again. As a reader of Sweet Cherrie Pie, you are able to win 1 of 3 packages of the MSG and artificial colour free Coles brand Mexican range. 1. Leave a comment below and answer this simple question. 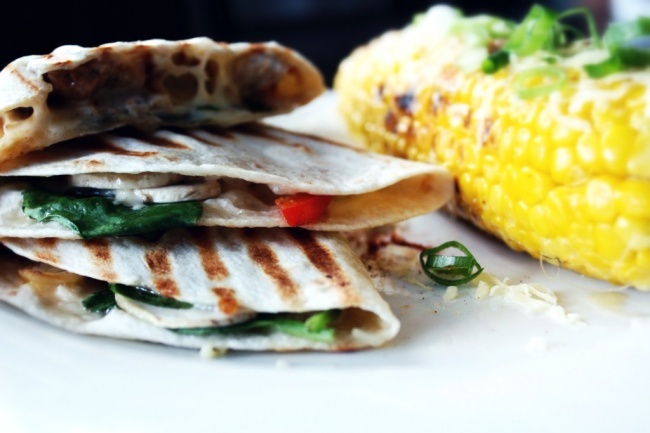 What is your ultimate Mexican meal? 2. Either “like” this page or tweet this post. 3. Competition ends AEDT midnight Saturday 31st March. I will pick the 3 winners and will be notified by email and the package will be sent out by post. 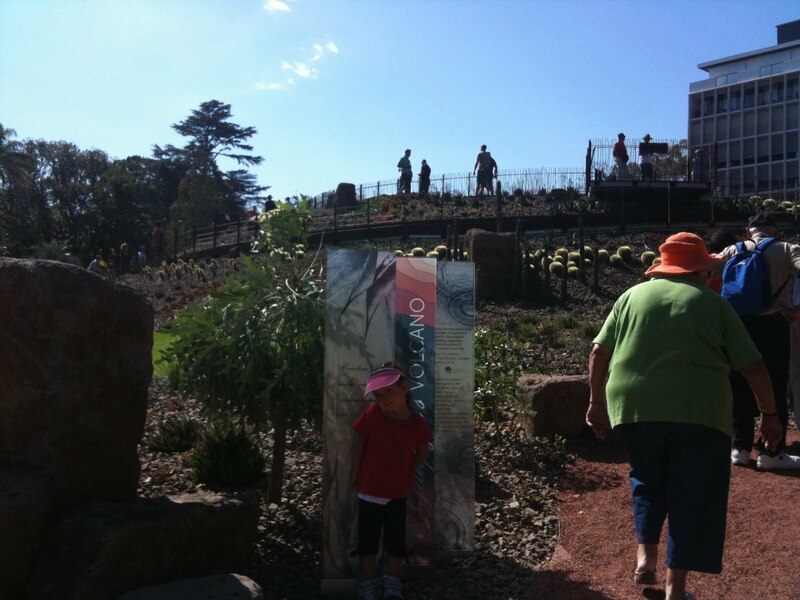 Unfortunately, only Australian readers can enter. 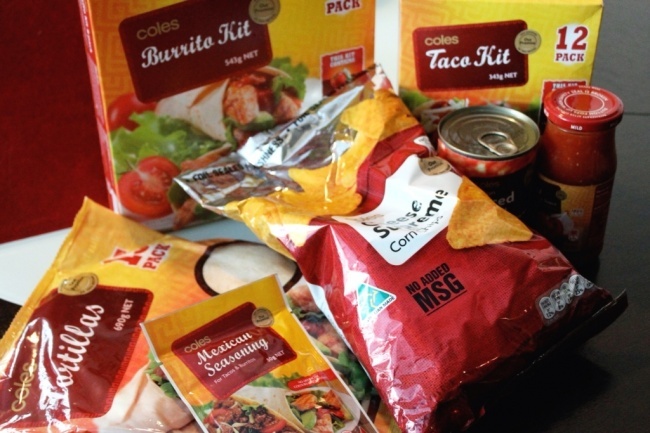 Coles MSG and artificial colour free Mexcian range packages courtesy of Coles and Thrive PR. I love this dish. Lately I have been trying to add fish to our family meals more often. I’m a meat lover and I would eat meat everyday if I could. However, I am trying to make our family dinners more diverse. 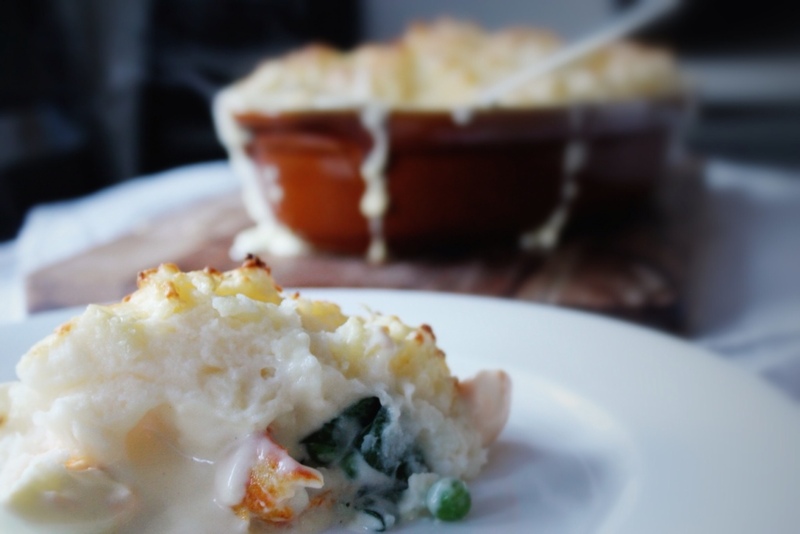 This dish is perfect for Lent if you are going meatless on Fridays in the leadup to Easter. 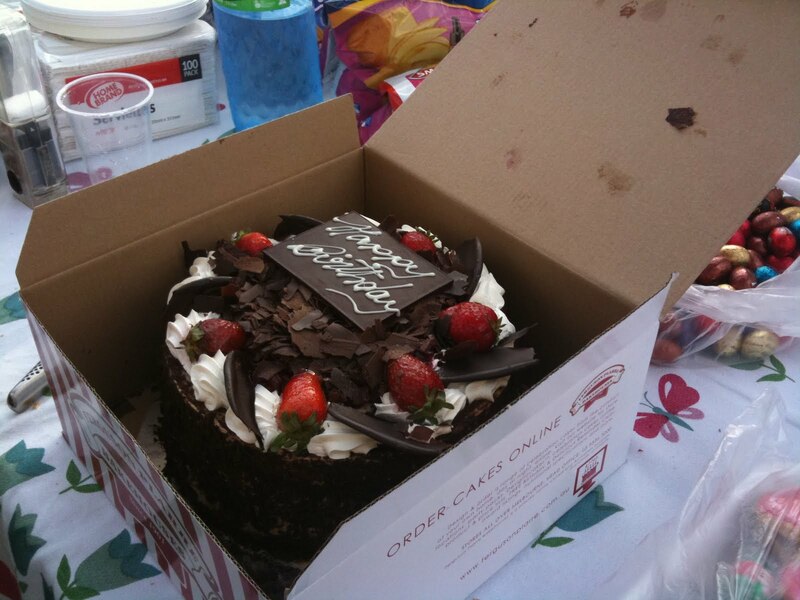 However, this can be eaten anytime of the year. 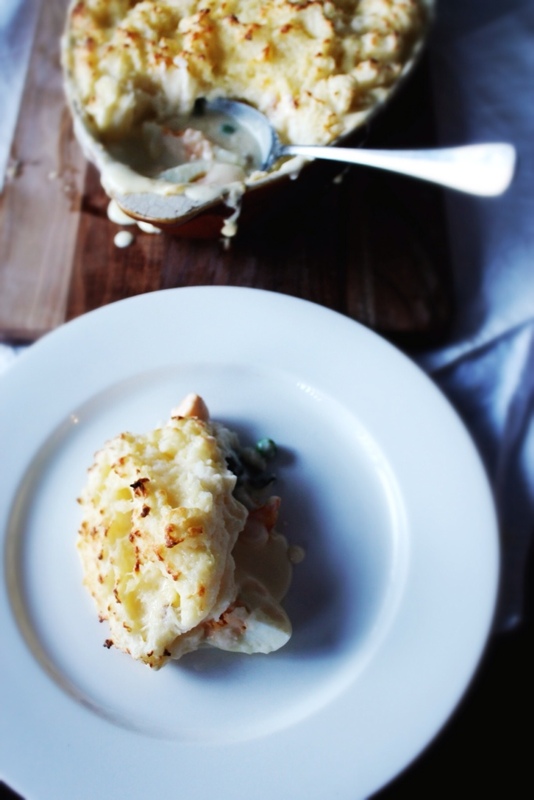 In a large pan, add the onions, bay leaf, 450ml of the milk, cream and smoked cod. Bring to the boil and gently simmer for 8 minutes. Lift the fish out onto a plate and strain the cooking liquor into a jug. 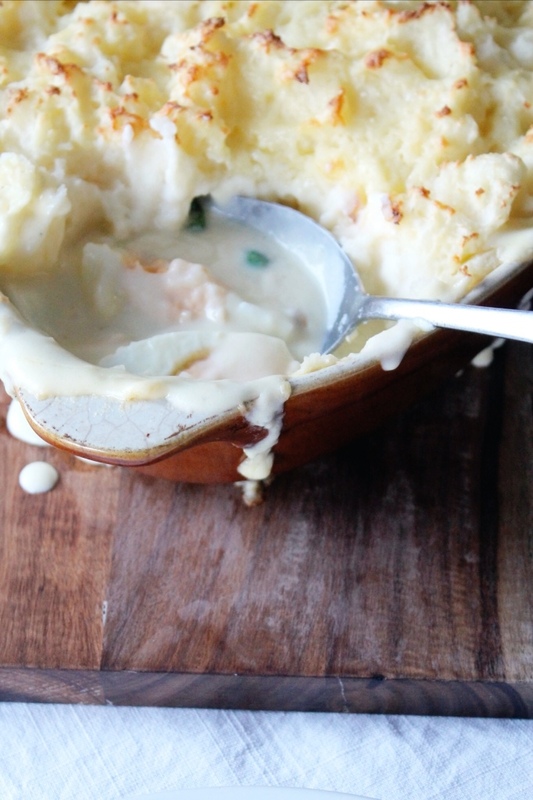 When the fish has cooled, break into large flakes and spread out evenly over the base of a shallow ovenproof dish. Melt 35g of the butter into a pan, add the flour and cook for 1 miniute. Take off the heat and gradually add the cooking liquor. Return to the heat and slowly bring to the boil. Keep stirring. Simmer for 10 minutes and season. Boil the potatoes for 15-20 minutes. Drain and mash and add some butter and the egg yolk. Season with salt and white pepper and add enough milk to form a spreadable mash. Spoon the mash over the filling and mark the surface with a fork. I’ve mentioned many times in past posts that my parents used to cook and sell Filipino food to the local Filipino community when I was a young girl. Back then I didn’t appreciate the importance of my Filipino heritage and how important it was for my parents to keep it alive in our family. 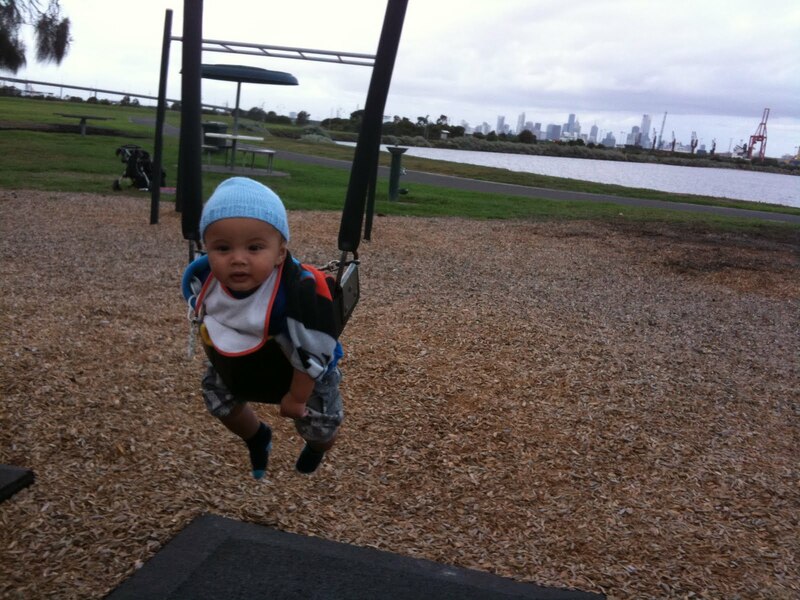 Now that I am older and have my own family, I realise how important it is to teach my children not only their Filipino roots but also their English background, which they inherited from their dad. I plan to do this one day at a time, one dish at a time. Tinapa has been something I’ve been wanting to learn and make for years. 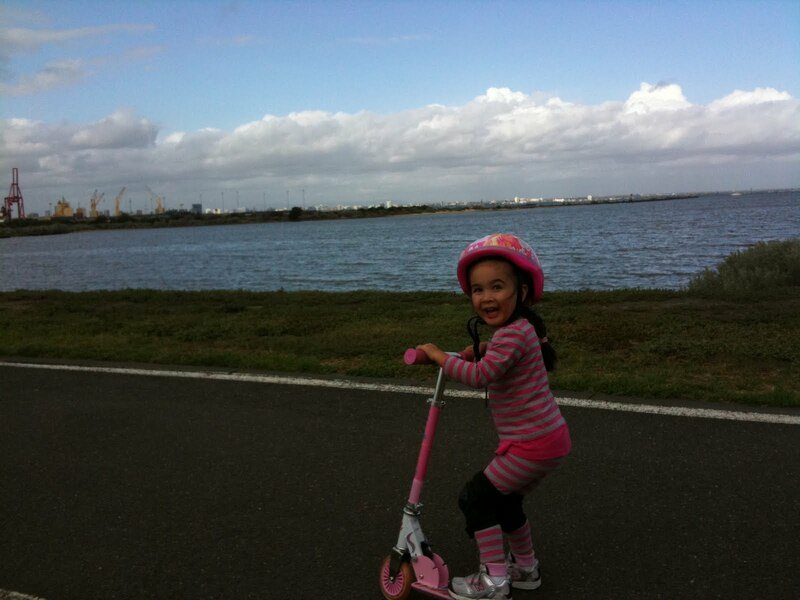 We finally decided to make some during our “mum (and dad) and daughter cooking day”. 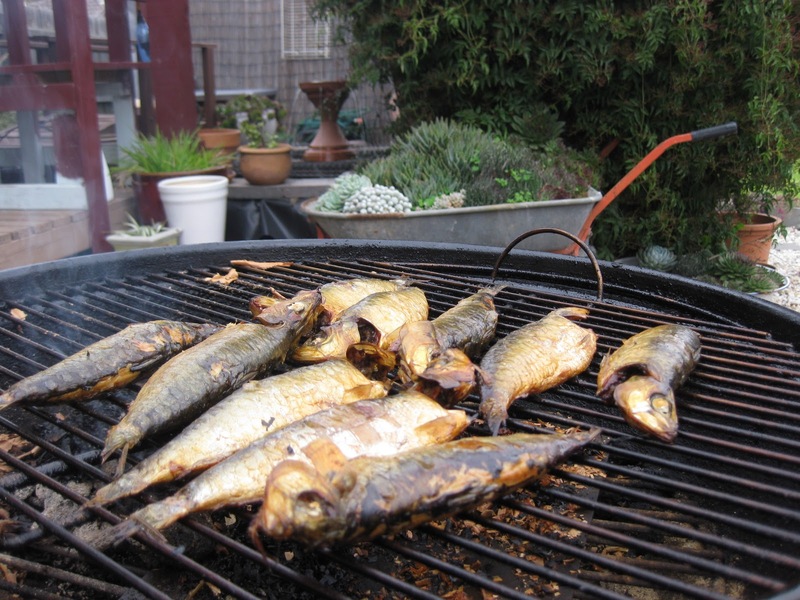 As soon as the sardines touched the smoker, the instant hit of the the aroma brought me back to my childhood. 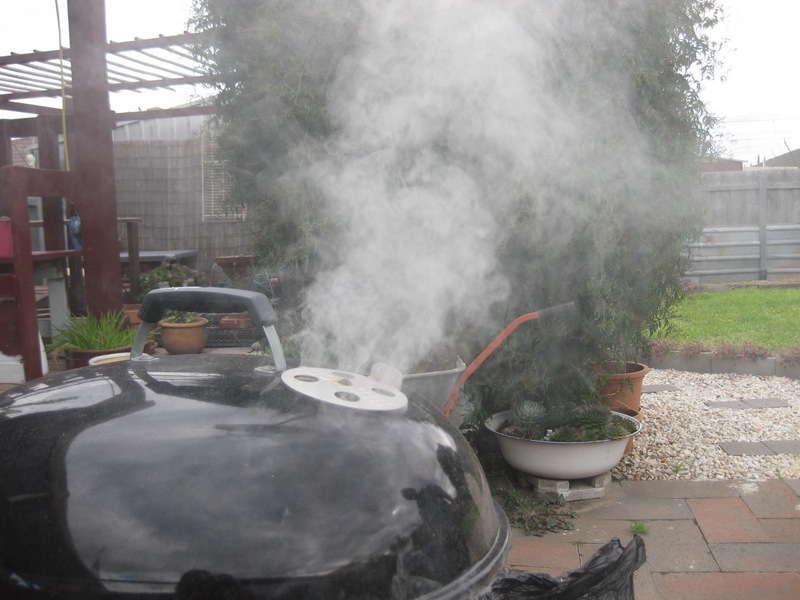 You can smoke any kind of fish though the oily ones are the best for this. We used sardines. Makes sure they are the freshest you can get your hands on. 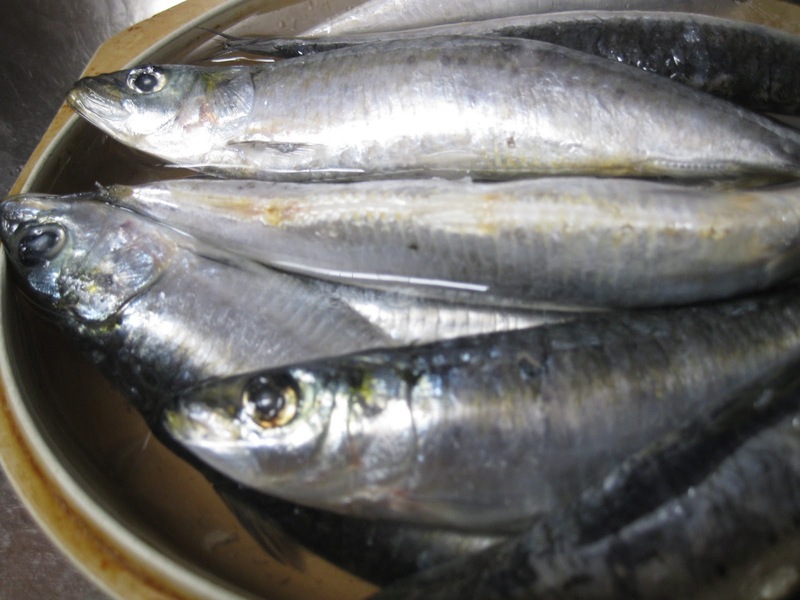 Before smoking the sardines, they must be quickly blanched in water with plenty of salt and sugar. Quickly simmer for 5-7 minutes just to slightly cook them through. If you have the time, it is ideal to left to dry overnight. We didn’t have the time so we smoked it straight away. 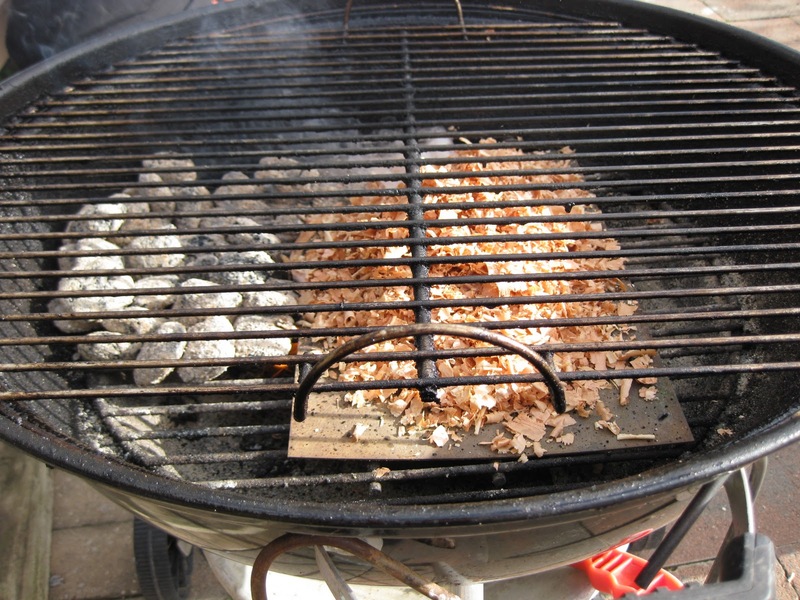 We used pine wood chips but you can use any kind of wood chips. You can also add herbs to it. 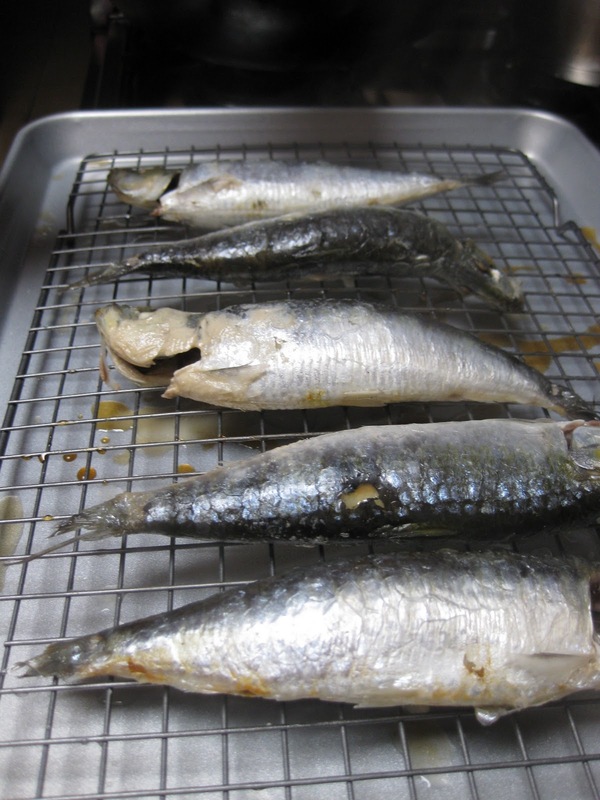 Smoke the sardines for approximately 15mins till the skin is nice and brown. Turn once. 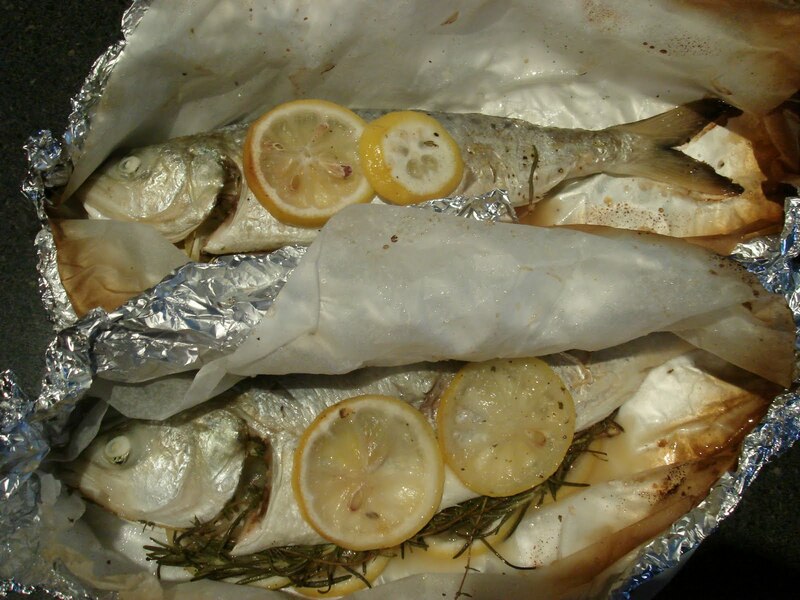 Do this carefully as the sardines are delicate and fall apart easily. You should also be able to smell the smoky aroma of the wood. 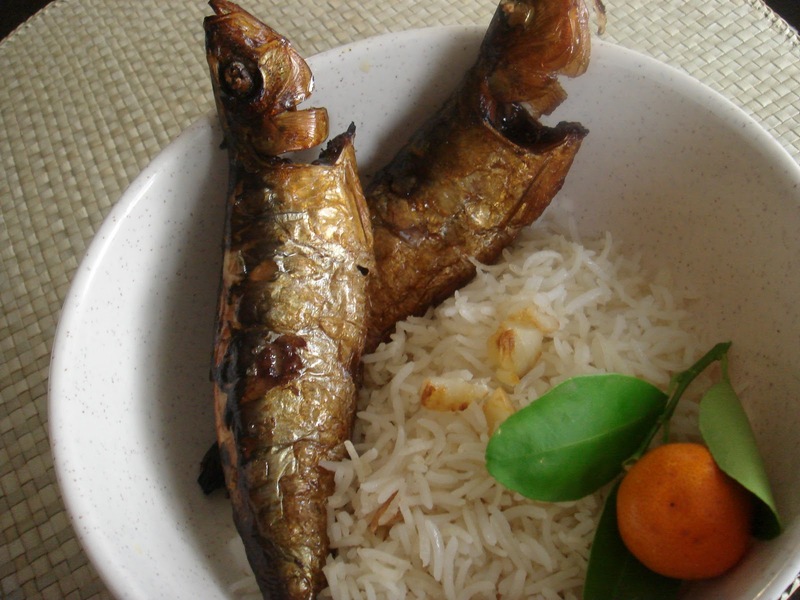 In Philippines, this is for breakfast, quickly pan fried, eaten with garlic rice and frankly, it’s the best way to eat them. Yum! Cook Book : The Australian Women’s Weekly Cook. I got this cookbook as a Christmas Present last year from my Mother-in-law. 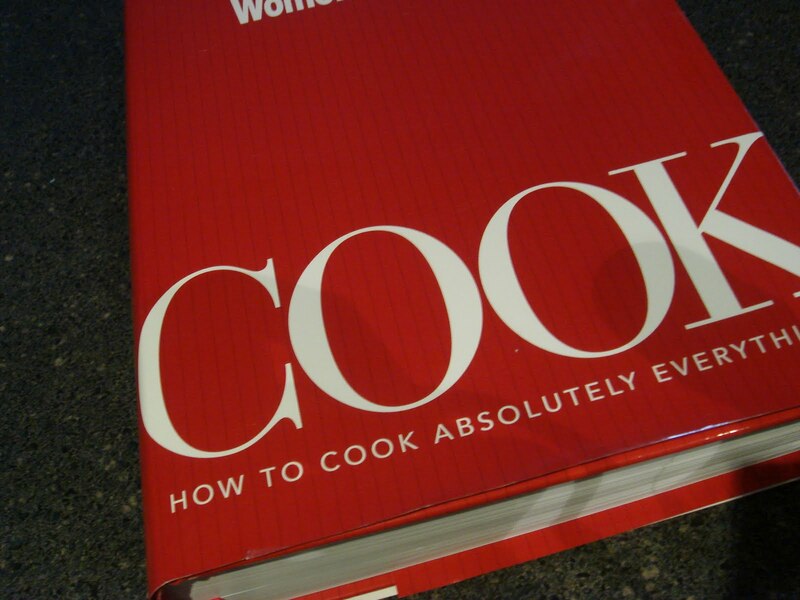 I have used a few times already, there are so many simple recipes in here it’s hard not to. 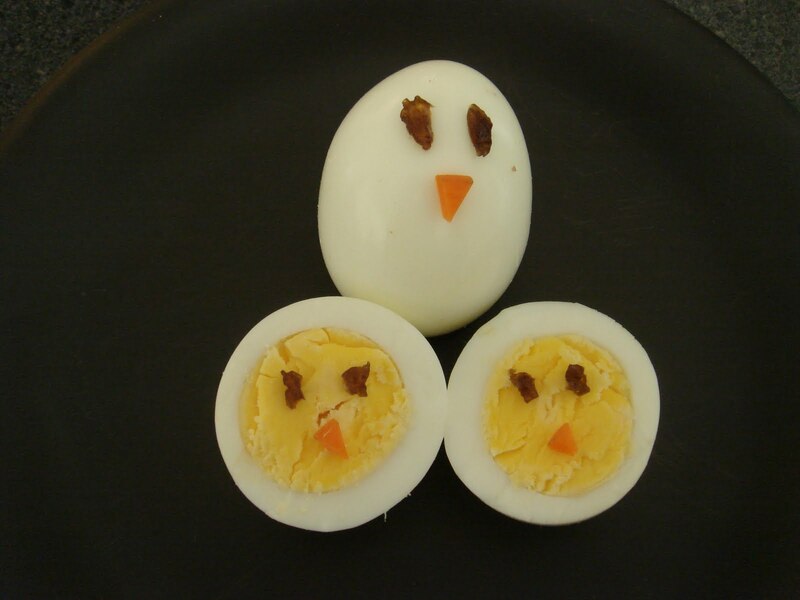 For this week’s theme, I had no idea at first on what to make. Tangy… I thought about it for about a week and looked through a few of my cookbooks. Then, I thought about making home-made mayonnaise. 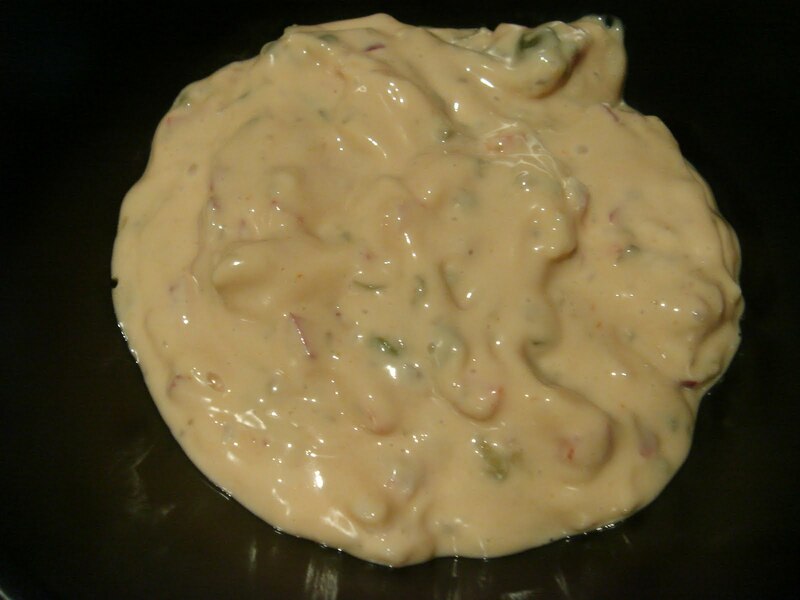 Even better, home-made Thousand Island Dressing. 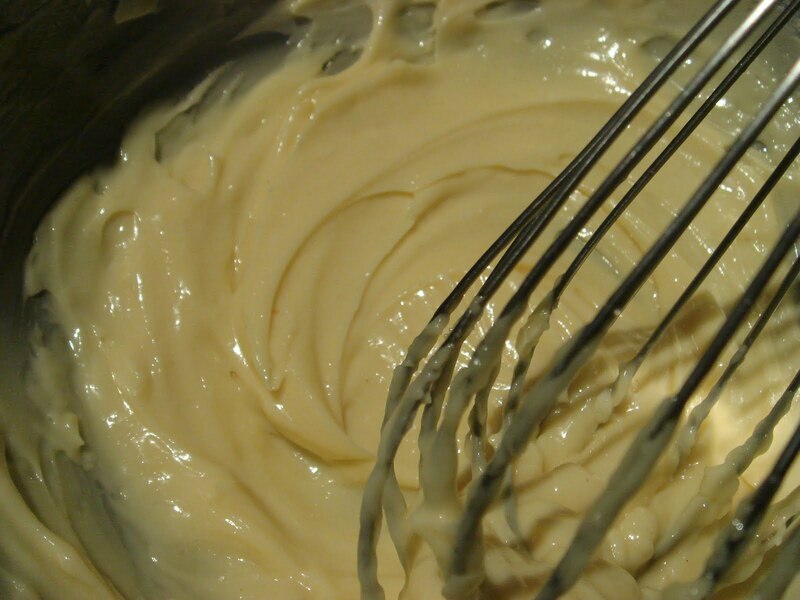 I’ve seen and read about how easy it is to make mayonnaise, I actually didn’t think that it would that easy. 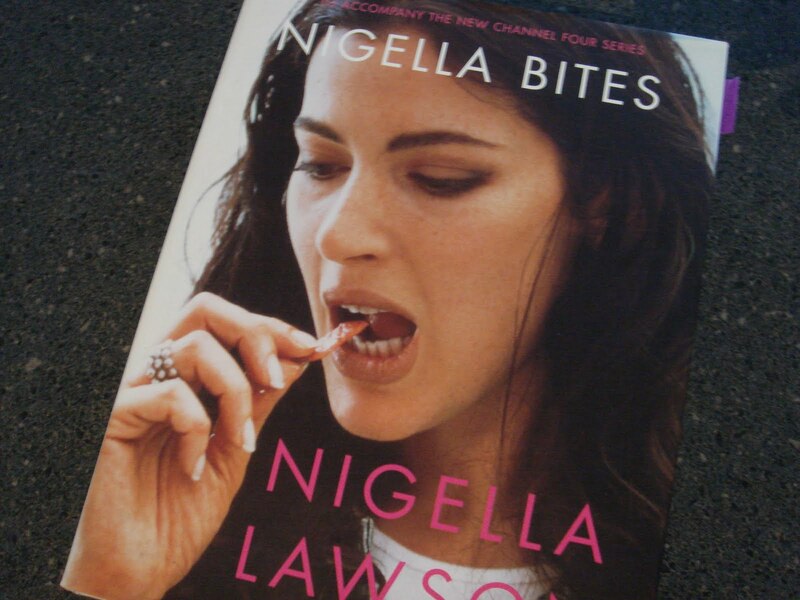 I have quite a few of Nigella’s Cook books and I have to say, I do use quite a bit. I love her recipes as most are simple and easy to make. 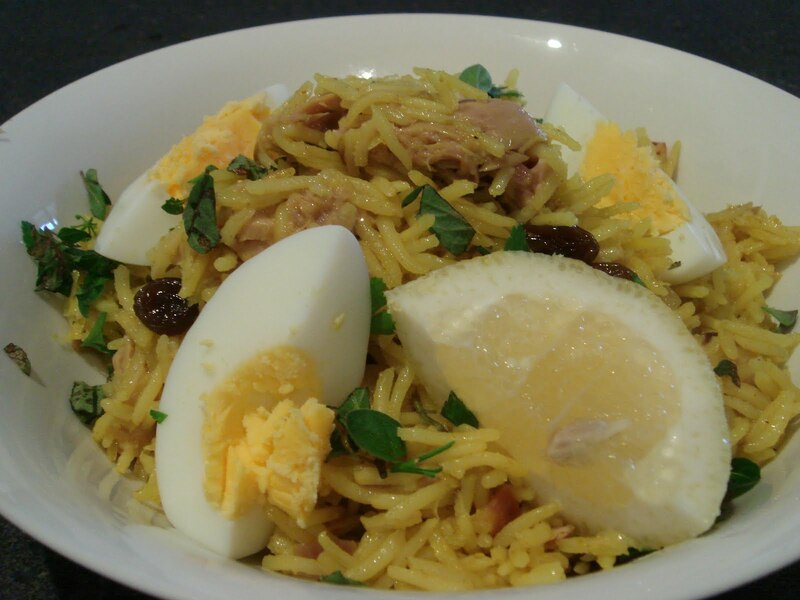 Kedgeree is a rice dish said to have originated from India then brought to England by soldiers that were stationed there and developed a taste for the spices. It is a breakfast dish and was popular back in the day when there were no refrigeration and leftovers were used. It is a hearty but light dish to have so it can be easily eaten for dinner as well. Just like we did. I have seen this cooked many times on TV and have been wanting to make it. This week seemed like the perfect opportunity. I found three different versions in three of my cookbooks. I opted for Nigella’s version though I did add extra ingredients to it. It was the easiest and had ingredients that I liked. Add the rice and stir with a wooden spoon so that it’s all well coated. Add the tuna and gently flake it with a fork. 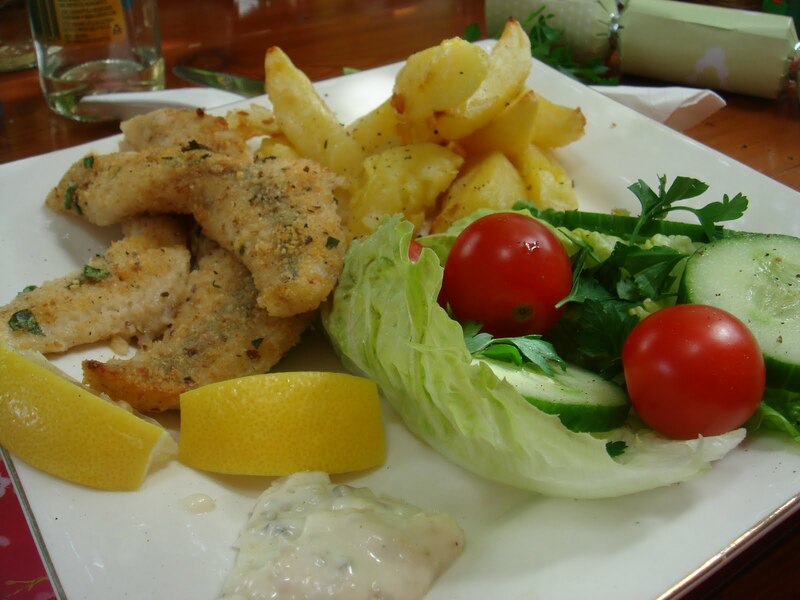 To serve, serve on a large plate with wedges of the other half of the lemon.